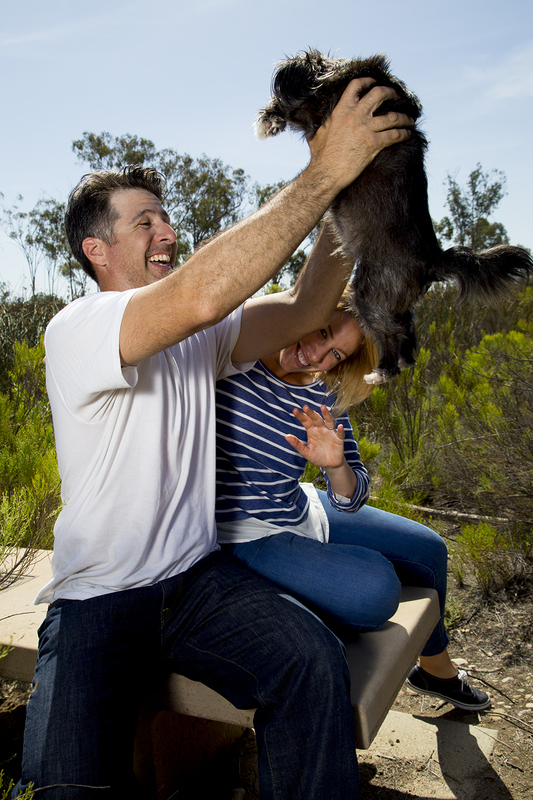 Noelle and Jesse are a super casual couple from San Diego. They wanted engagement photos that matched their personality. After meeting at Lake Murray, we jumped on cruiser bikes and rode to their favorite spots allowing us to capture moments that complimented their engagement announcements wholly.